Finally, the day has come. 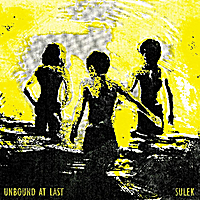 Sulek's new album "Birds in the Attic" can be purchased at cdbaby.com/artist/sulek. You can also listen to five of the new tracks here on their website if you click the "listen" tab. Enjoy!